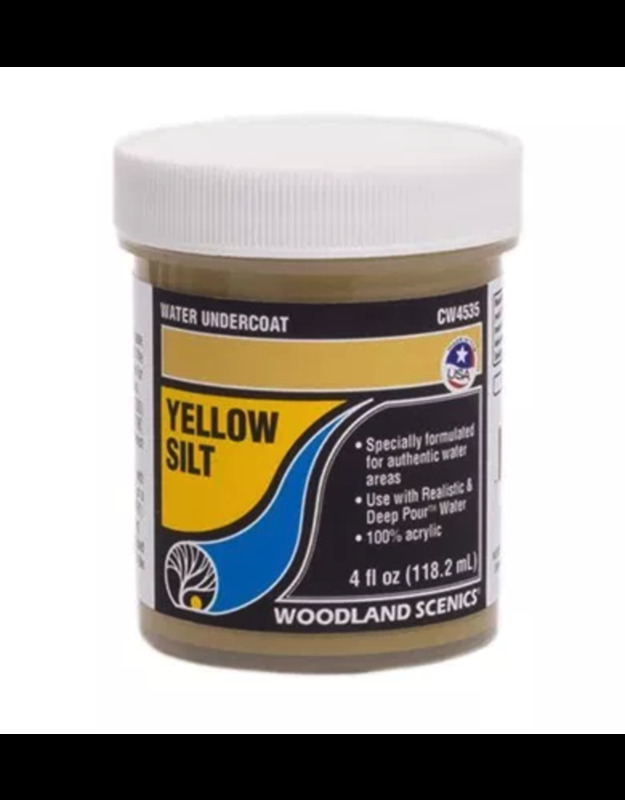 Buy Cheap Woodland Scenics Realistic Water Undercoat Scenery & Terrain Basing Material From Goblin Gaming Today! Free UK Delivery Over £75! Same Day Dispatch On In Stock Orders! Royal Mail 24 Service Standard! Seal your base and add color all at once! Specially formulated to represent authentic colors on the Forel-Ule Scale, Water Undercoat lays a base for creating dark depths to shallow shorelines, and underwater scenes for any aquatic ecosystem. Create customized colors by mixing Water Undercoat together.